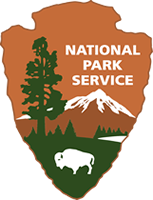 We are a privately owned entity, we DO NOT accept the National Park Passport. The Center is handicap accessible. *Please call the Center for group rates. Do you have any questions? Please feel free to contact us online using our form below. We will respond to your inquiry as soon as possible, thank you!